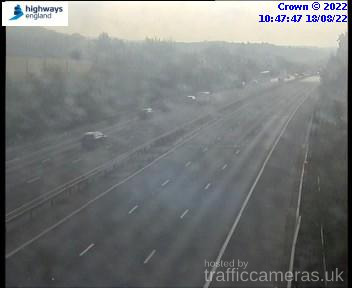 Latest CCTV traffic image from camera #763 on the M20 road. Latest CCTV traffic image from camera #765 on the M20 road. Latest CCTV traffic image from camera #766 on the M20 road. Latest CCTV traffic image from camera #768 on the M20 road. 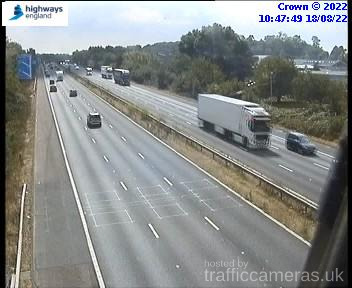 Latest CCTV traffic image from camera #771 on the M20 road. 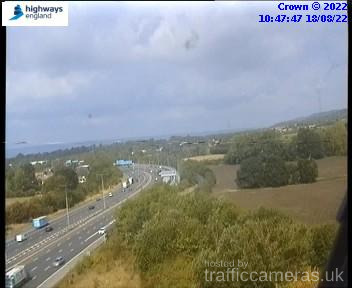 Latest CCTV traffic image from camera #772 on the M20 road. 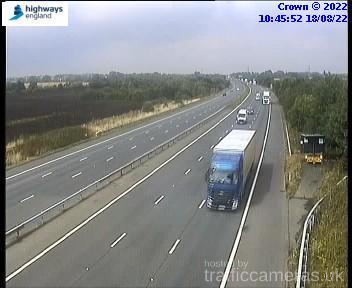 Latest CCTV traffic image from camera #773 on the M20 road. 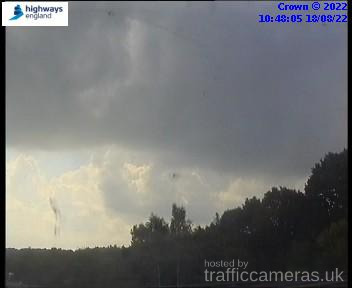 Latest CCTV traffic image from camera #774 on the M20 road. Latest CCTV traffic image from camera #775 on the M20 road. Latest CCTV traffic image from camera #776 on the M20 road. Latest CCTV traffic image from camera #777 on the M20 road. Latest CCTV traffic image from camera #778 on the M20 road. Latest CCTV traffic image from camera #779 on the M20 road. Latest CCTV traffic image from camera #780 on the M20 road. Latest CCTV traffic image from camera #781 on the M20 road. Latest CCTV traffic image from camera #782 on the M20 road. Latest CCTV traffic image from camera #784 on the M20 road. 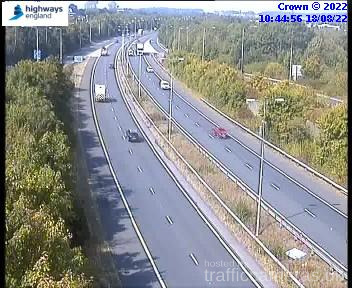 Latest CCTV traffic image from camera #786 on the M20 road. 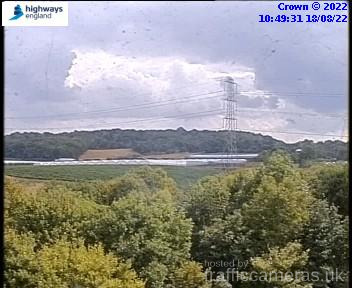 Latest CCTV traffic image from camera #787 on the M20 road. Latest CCTV traffic image from camera #788 on the M20 road. Latest CCTV traffic image from camera #789 on the M20 road. Latest CCTV traffic image from camera #790 on the M20 road. 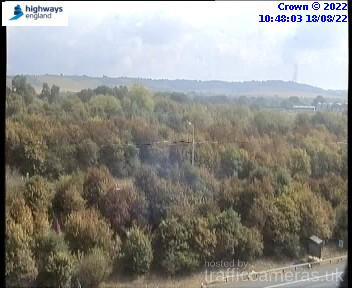 Latest CCTV traffic image from camera #791 on the M20 road. 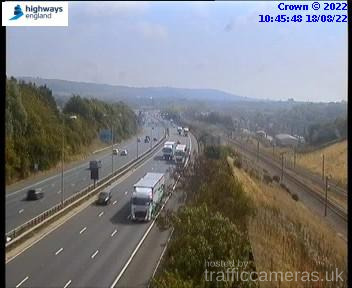 Latest CCTV traffic image from camera #792 on the M20 road. 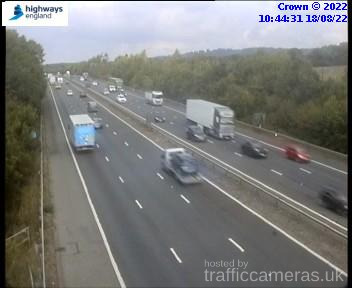 Latest CCTV traffic image from camera #793 on the M20 road. 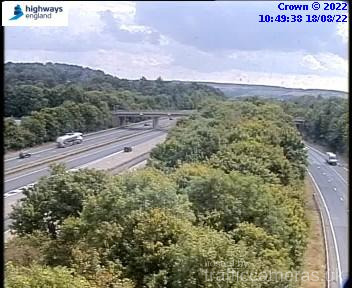 Latest CCTV traffic image from camera #794 on the M20 road. Latest CCTV traffic image from camera #795 on the M20 road. 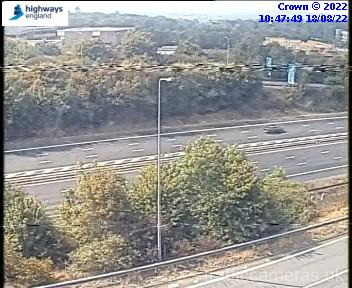 Latest CCTV traffic image from camera #796 on the M20 road. 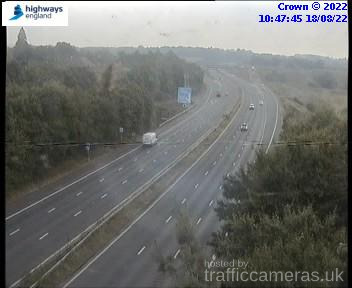 Latest CCTV traffic image from camera #797 on the M20 road. 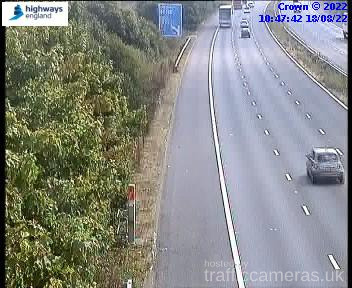 Latest CCTV traffic image from camera #798 on the M20 road. 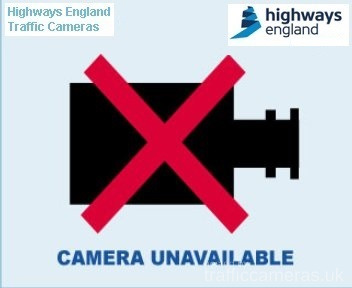 Latest CCTV traffic image from camera #799 on the M20 road. 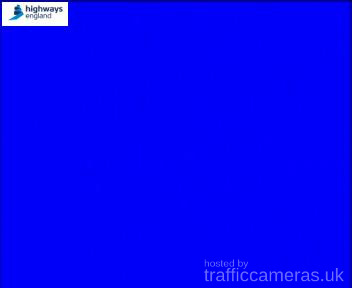 Latest CCTV traffic image from camera #800 on the M20 road. 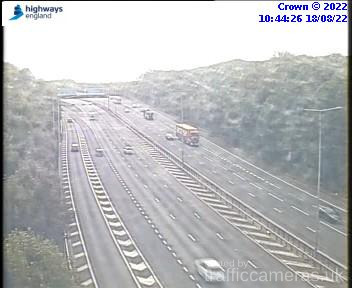 Latest CCTV traffic image from camera #805 on the M20 road. 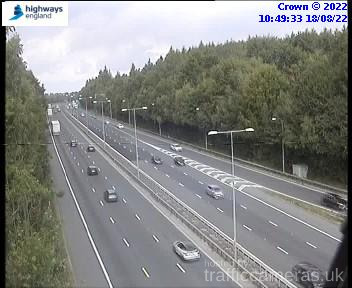 Latest CCTV traffic image from camera #807 on the M20 road. 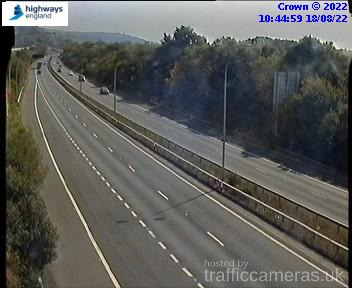 Latest CCTV traffic image from camera #808 on the M20 road. Latest CCTV traffic image from camera #810 on the M20 road. 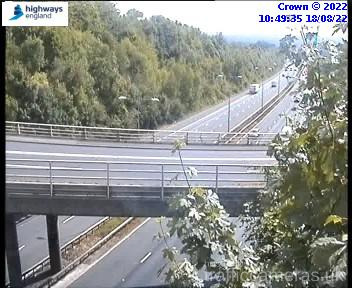 Latest CCTV traffic image from camera #811 on the M20 road. 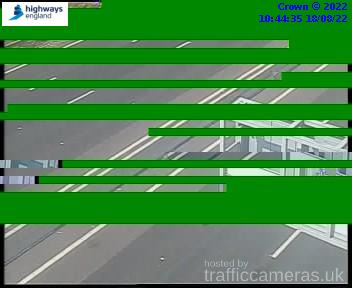 Latest CCTV traffic image from camera #812 on the M20 road. 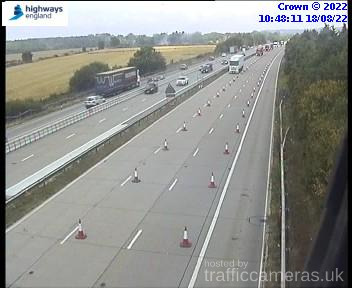 Latest CCTV traffic image from camera #813 on the M20 road.